Moss-lovers rejoice! 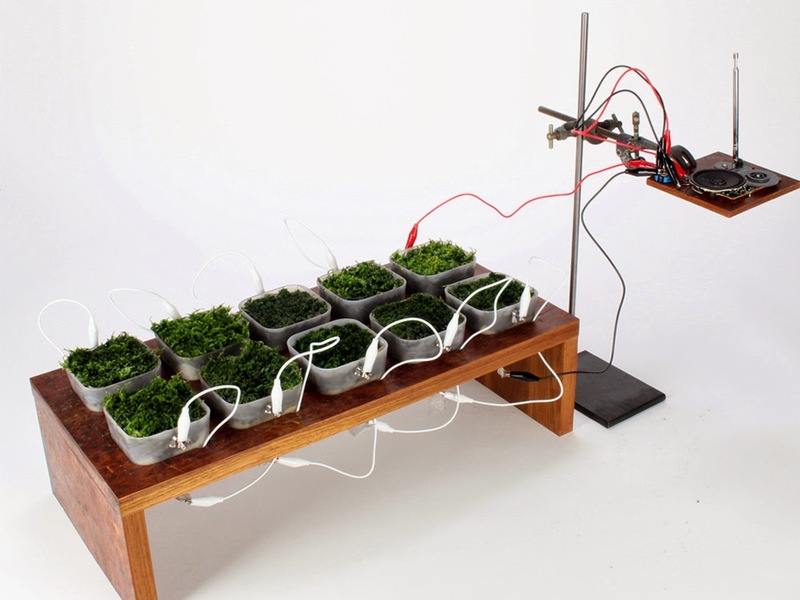 Someday you might be able to power some of your electronics through your favorite fuzzy green bryophyte. That is designer Fabienne Felder's dream, and several scientists at the University of Cambridge agreed it is worth investigating. Dr. Paolo Bombelli and plant scientist Ross Dennis have a previous project, using moss as photo microbial fuel cells to power a small lamp.